Are you a fitness professional or run a fitness business? Would you like to get more exposure for fitness business? We’re currently compiling a directory of fitness professionals and businesses and would like to include you and your business in there. What we are hoping to create a a directory listing resource of fitness businesses to connect them with potential clients. Ever wondered which fitness professional that is running that group exercise class down by the beach or where to go for TRX training or yoga. Well a lot of our readers do and we’re hoping to answer those questions with this directory listing. 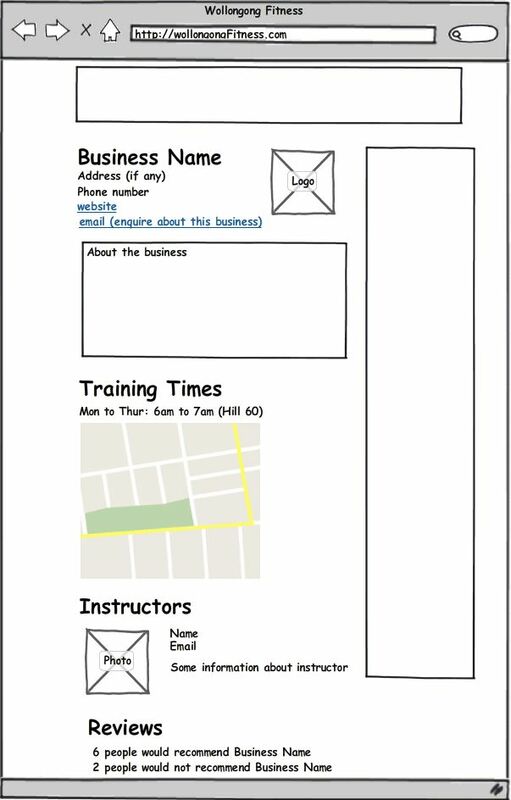 Fill up the form at the end of the page with details about your business. We then be in touch once we start compiling the list. Once your business is complied, it will be listed on our website. We’re happy to list any fitness businesses in Sydney or the Illawarra Region. Also if you like, we might be able to arrange a photo shoot of your instructors and training for the website.